Inder Khalsa has been advising on administrative and transactional public law matters with the firm for 14 years, with a particular focus on land use, planning, zoning, the California Environmental Quality Act (CEQA), clean energy, affordable housing, and real estate matters. She also has expertise in creation and operations of Joint Powers Authorities. Inder counsels local government agencies on all aspects of municipal governance, including the interpretation, application of, and compliance with the Brown Act, Public Records Act, Political Reform Act, and other conflict of interest and ethics laws. Inder serves as General Counsel to the San Francisco Local Agency Formation Commission and Marin Telecommunications Authority, and as Interim General Counsel to the East Bay Community Energy Authority. 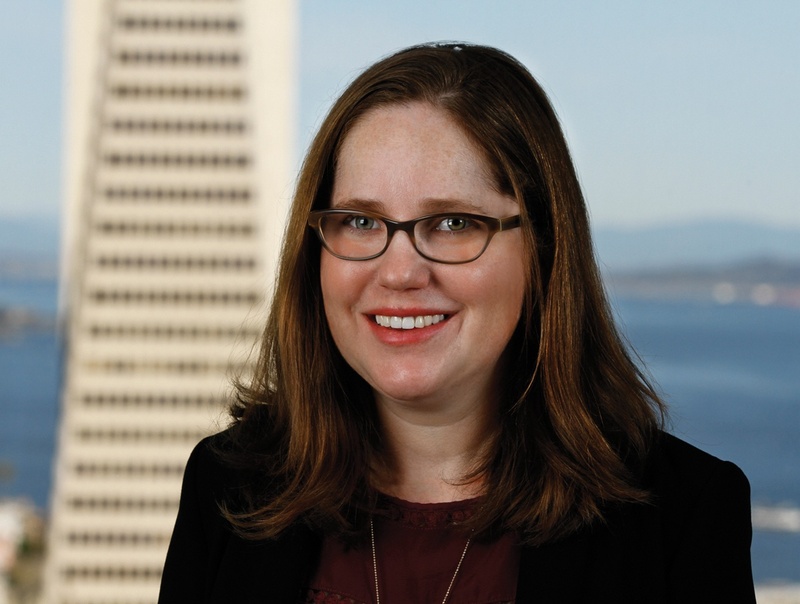 She is Assistant City Attorney for the Cities of Mill Valley and Fairfield. Inder has represented a number of other cities, including Vallejo and East Palo Alto, as special counsel. Inder began her career at Richards, Watson & Gershon as a summer associate in 2001. She served as Assistant City Attorney for the City of Vallejo from 2012 to 2015, where she represented the city’s Economic Development Department on land use planning, real estate, and environmental law issues, as well as the Housing Authority and the Successor Agency. During the three years Inder worked in Vallejo, she represented the city in complex negotiations with developers, responsible parties, and state and federal agencies. Since returning to RWG, Inder has continued to develop her expertise in land use, zoning, affordable housing, telecommunications, joint powers authorities, and clean energy/community choice programs. Assisted with entitlements for an open space land preserve with an interpretive nature center/museum. Drafted initiative measure to revise the General Plan urban limit line to allow the annexation of the property and worked with planning staff on prezoning, design review, a development agreement, and approval of a marsh development permit subject to BCDC jurisdiction. Assisted with environmental review of upgrades to countywide public safety and emergency radio system. Drafted inclusionary housing zoning ordinances and affordable housing mitigation fees for multiple agencies. Assisted with review and adoption of general plans and specific plans and zoning codes, including form-based codes. Provided advice on land use and environmental impact reports for General Plans and Specific Plans. Negotiated an amended and restated disposition and development agreement for a complex mixed use/transit oriented project on a complex, waterfront infill site requiring environmental remediation. Assisted with adoption of a specific plan and reviewed environmental impact report for private development on a county fairgrounds site. Negotiated development agreement and financing agreement. Advised on land use, CEQA, and affordable housing issues for a contentious affordable housing project. Drafted initiative and ballot summary for City-initiated ballot measure to revise urban limit line. Inder has given numerous presentations and trainings to lawyers, public officials, and agency employees on the Brown Act, the Public Records Act, Conflicts of Interest, AB 1234 Ethics Training, CEQA, Conditions of Approval, and Affordable Housing issues.